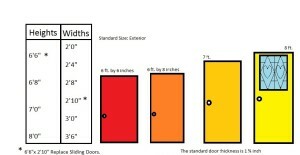 Door Repair Long Island specializes in both residential and commercial installation and repair. Door Repair Long Island will repair or replace any interior or exterior door, including pocket doors. 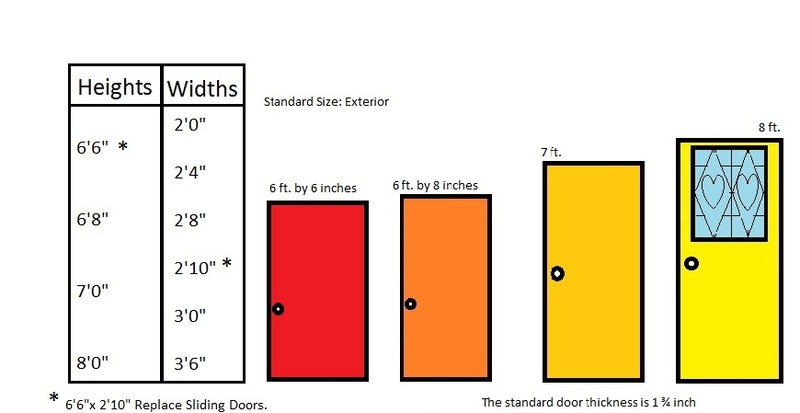 Residential Door Repair, Door Repair Long Island’s services include custom door installations – where framing and drywall is required, blank slab door installations, pre-hung door installations, door jamb repair, door knob installation and mortising of hinges. Call us today at 516-284-4020 Your satisfaction is always guaranteed!